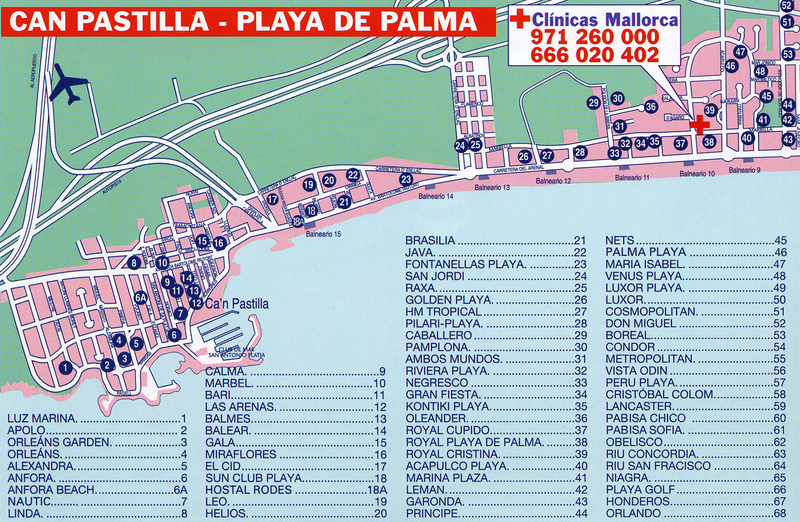 Can Pastilla is a seaside resort located just east of Palma de Mallorca, the capital of the island of Majorca. Can Pastilla was developed as a suburb of Palma from 1920. 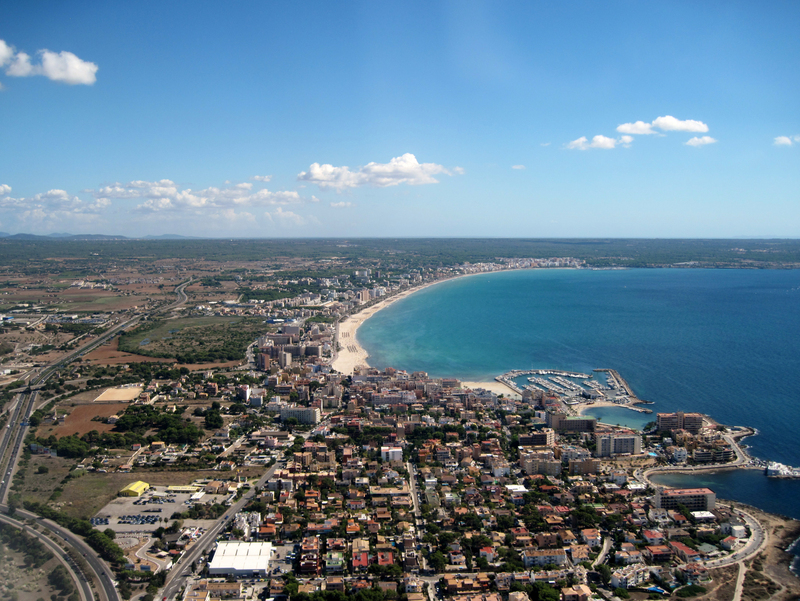 The station is part of the municipality of Palma and has about 5400 inhabitants. Can Pastilla - also known as Sant Antoni de la Platja - offers especially mass tourism. Can Pastilla is located on the northeast side of the Bay of Palma (Badia de Palma), about 8 km east of the city center of the capital. The resort is located near the international airport of Palma - Son Sant Joan located north of Can Pastilla - and suffer the nuisance of air corridor from the airport. 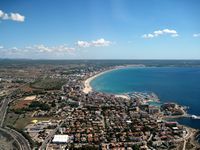 A promenade, 11 km in length, along the southeast coast of the Bay and connects Palma, Can Pastilla, the Meravelles ("Miracles") Platja de Palma and S’Arenal, the latter part of the community town of Llucmajor. By car, you can come in Can Pastilla by Ma-19 (exit number 10), which connects Highway Palma in Llucmajor, Campos and Santanyí. Many bus lines connect Palma Can Pastilla. Palma Aquarium is open in 2007 near Can Pastilla private aquarium. The Palma Aquarium has 55 aquariums - with a total capacity of 5000 cubic meters of sea water - in which live about 8000 marine creatures from 700 different species from the Mediterranean Sea (25 tanks), the Indian Ocean, Atlantic Ocean and the Pacific Ocean. Palma Aquarium has the largest shark tank in Europe, the "Big Blue" - with 3.5 million liters of water and 8.5 meters deep - which has six different species of sharks, the aquarium also has the largest collection in Europe of live coral. Open all year, from 9:30 to 18:30 (last entry at 17:00) in summer. Duration of the tour: 3 to 4 hours (circuit 900 m). Entry fee: € 23.50 (adults) € 16.50 (children). Address: Calle Manuela de los Herreros i Sorà, 21, 500 meters from the beach of Platja de Palma.